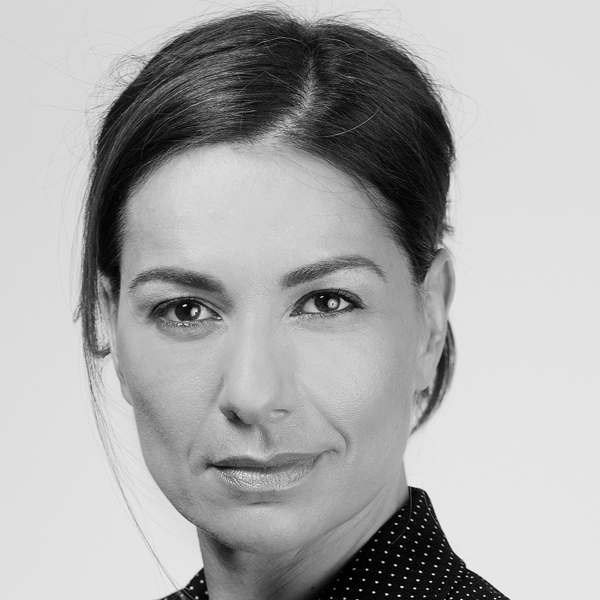 Yana Peel is CEO of the Serpentine Galleries, one of London’s leading contemporary arts institutions championing free thinking and free access for all. She is also Chair of the Intelligence Squared Group, the global forum for live debate which she previously ran. Having co-founded Outset Contemporary Art Fund in 2003 as a hub for creative funding solutions for cultural projects, Peel’s board & advisory positions include: Tate International Council, BFC, V-A-C Foundation (Moscow) and Para Site Art Space (HK). She is a Young Global Leader of the World Economic Forum and a regular contributor to the Davos Annual Meeting and DLD, particularly on topics at the intersection of technology and visual art. Her two children provide inspiration for her best-selling book series, Art for Baby, which benefits the (NSPCC).